Reincarnation explores the fascinating process of regression, an amazing way of probing the unconscious, as well as other methods of unearthing suppressed impressions which belong to former lives. 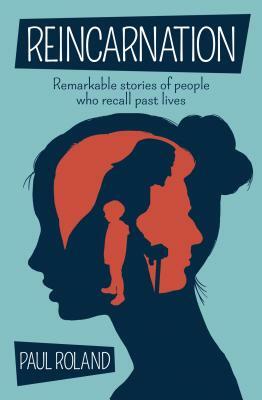 Reincarnation: Remarkable Stories of People Who Recall Past Lives by Roland, Paul was published by Sirius Entertainment in November 2017. The ISBN for Reincarnation: Remarkable Stories of People Who Recall Past Lives is 9781784289720. Be the first to review Reincarnation: Remarkable Stories of People Who Recall Past Lives! Got a question? No problem! Just click here to ask us about Reincarnation: Remarkable Stories of People Who Recall Past Lives.